A flexible selection of LTL services to address your company's most complex shipping needs. When neither full truckload nor parcel deliveries meet your needs, ExpeditedLTL.com fills in the gap. As an expedited less than truckload carrier, we specialize in responding quickly to sudden changes in mid-size shipping requirements. 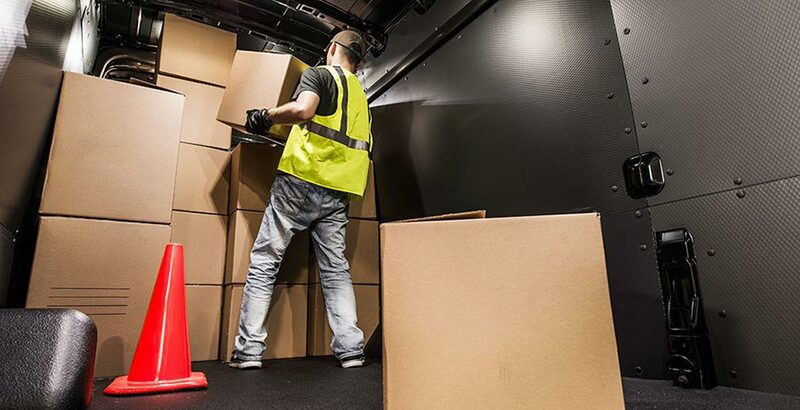 We offer swift, reliable services for businesses all across the United States and Canada, resolving even the most difficult deliveries before they have a chance to derail your company. Under ordinary conditions, companies tend to rely on full truckload carriers to bring in supplies and send out deliveries in bulk. They then supplement these services with parcel deliveries, which meet sudden changes in demand for small orders. Parcel and full truckload orders, however, cannot account for situations where you need to deliver a large quantity of items on short notice. For heavy or bulky orders that must be delivered overnight or the next day, only an expedited LTL company can help you. Expedited less than truckload, or LTL, services involve delivering medium-sized freight on short timetables. An expedited freight LTL company must maintain a large and diverse delivery fleet in many locations, as well as a team of drivers with the experience to handle critical freight orders. ExpeditedLTL.com has just such a fleet and team, allowing us to address any changes in your shipping needs at a moment’s notice. Cargo Vans- Designed for small LTL deliveries, these vans hold between 2,000 and 3,000 pounds of cargo. Straight Trucks- These vehicles can carry as much as 12,500 pounds, making them useful for larger LTL deliveries. Tractor Trailers- For customers who need more regular bulk orders, we have tractor trailers that can carry as much as 44,000 pounds. To further enhance the efficiency of our services, we keep these trucks in key locations across the United States and Canada. This means that as soon as you place an order, we can dispatch a truck or van to your location in a matter of hours and then ship that order overnight or even on the same day. To learn more about our less than truckload services or obtain a free quote, contact ExpeditedLTL.com today at (800) 713-1000.